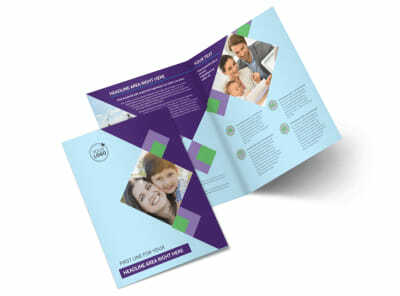 Customize our Family Adoption Agency Flyer Template and more! 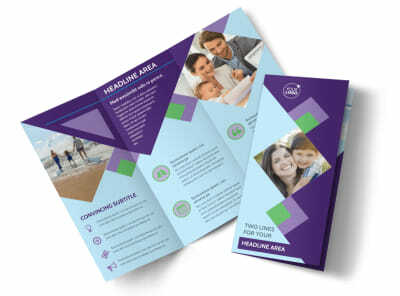 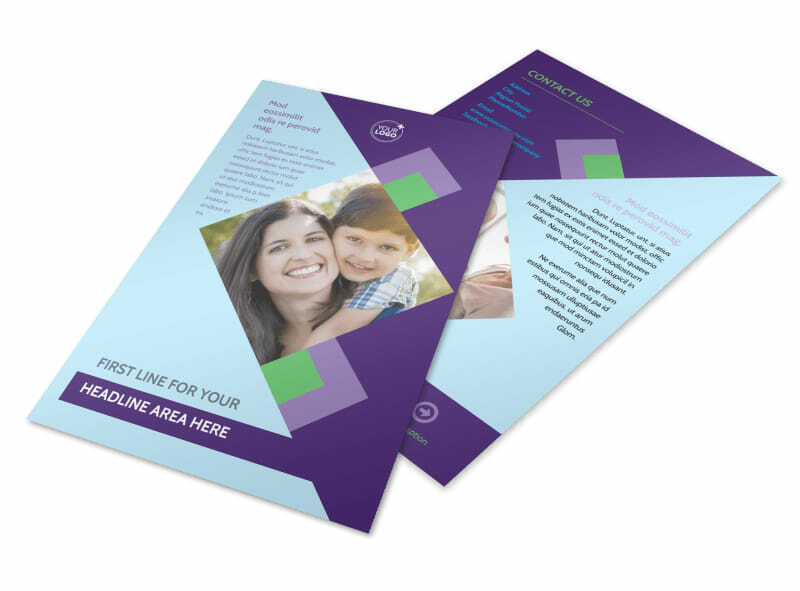 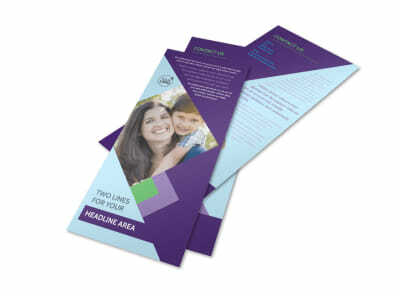 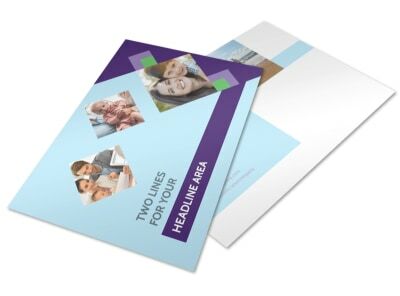 Give family the information they need to reach out to you with family adoption agency flyers you customize using an online editor and templates. 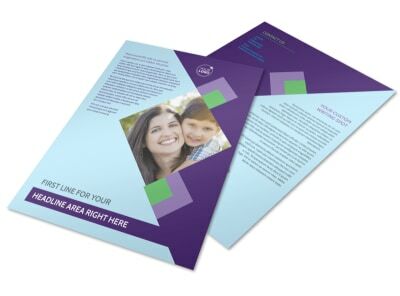 Look through our template inventory, make a selection, and then add details like a color scheme, font, and layout. 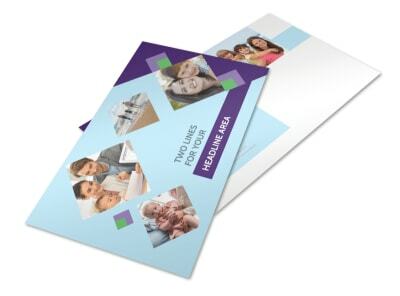 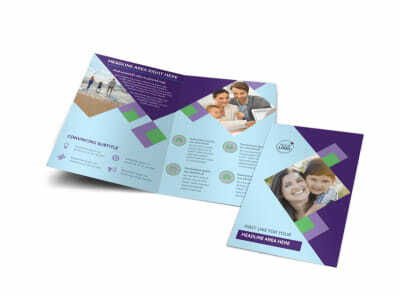 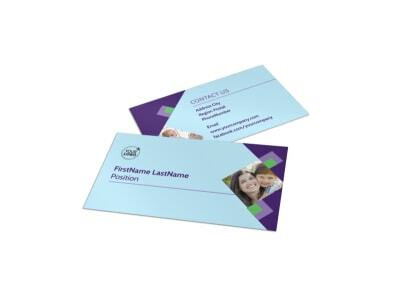 Add photos, images, and graphics, and then print your flyers from your own printer to get them in hand right away.